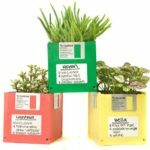 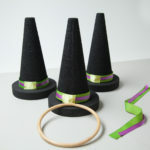 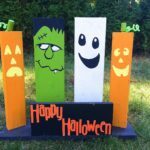 Looking for some Halloween decorations that can amaze your neighbors and friends and show everyone how cool and creative you are? 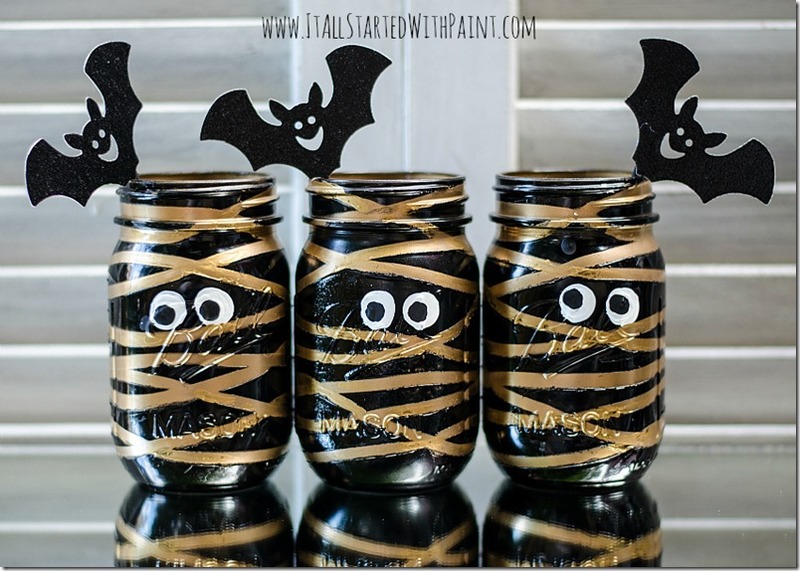 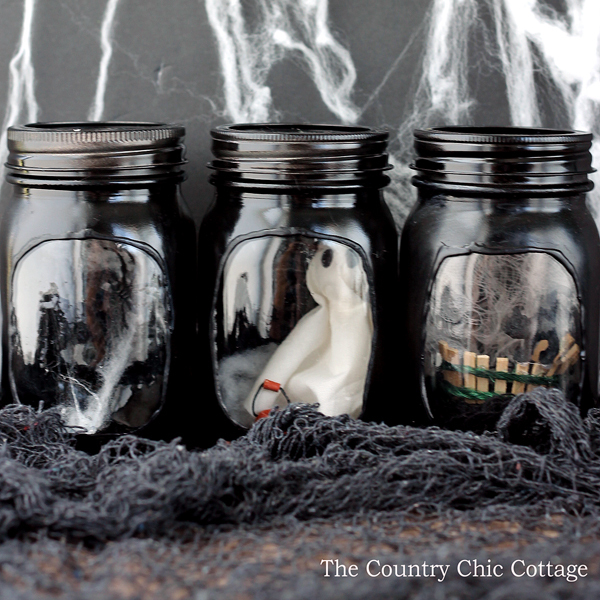 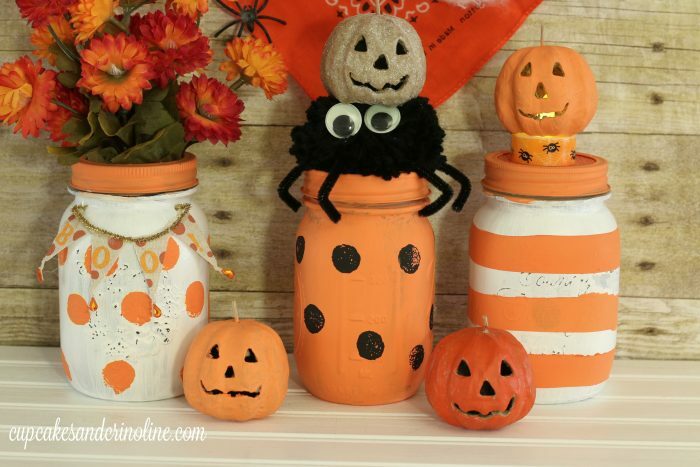 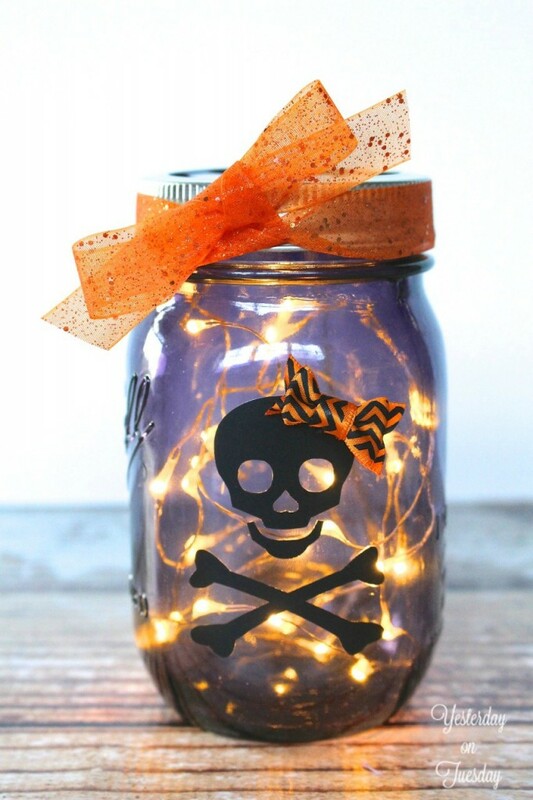 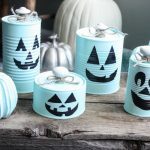 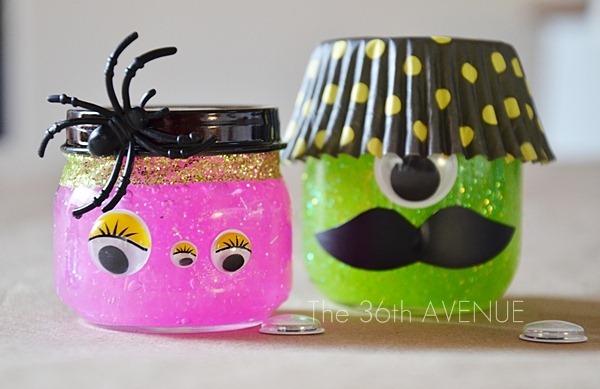 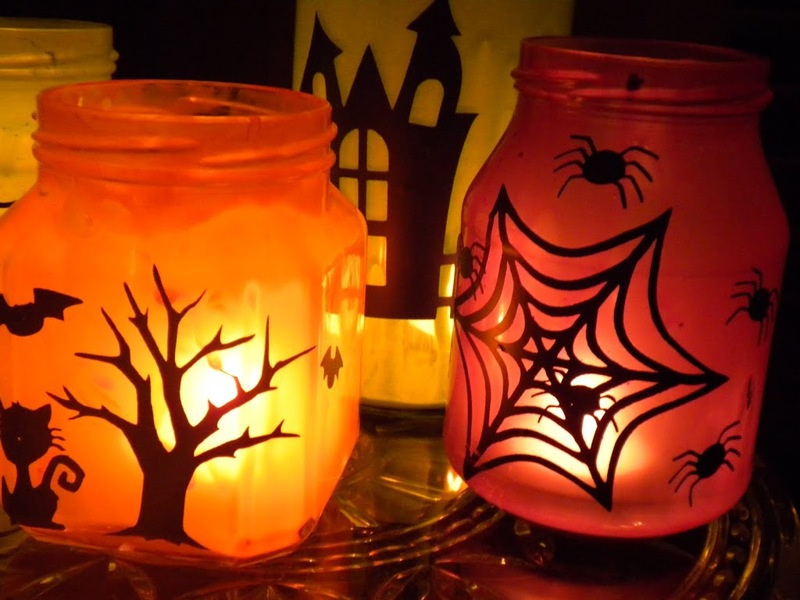 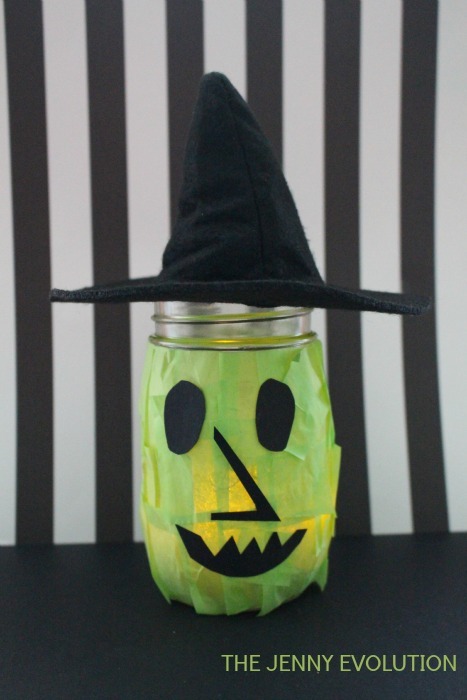 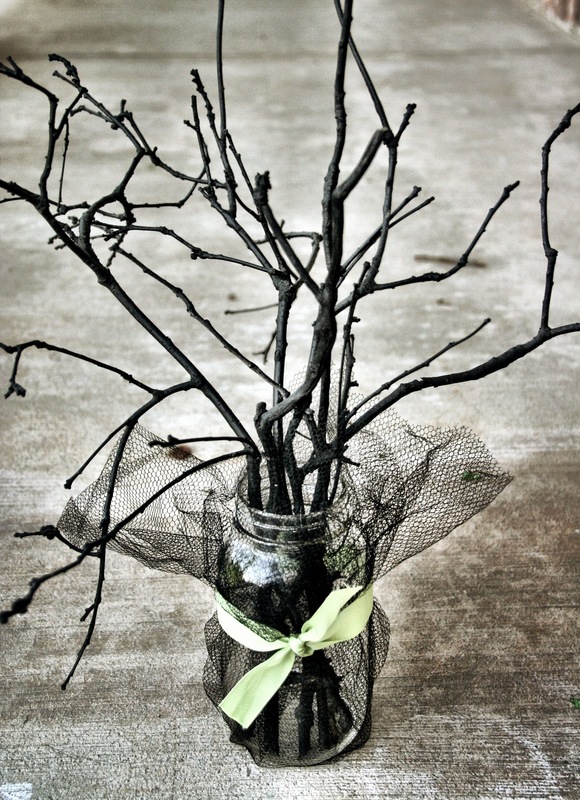 Check out these DIY mason jar Halloween decorations that are easy-to-make, inexpensive, and look great! 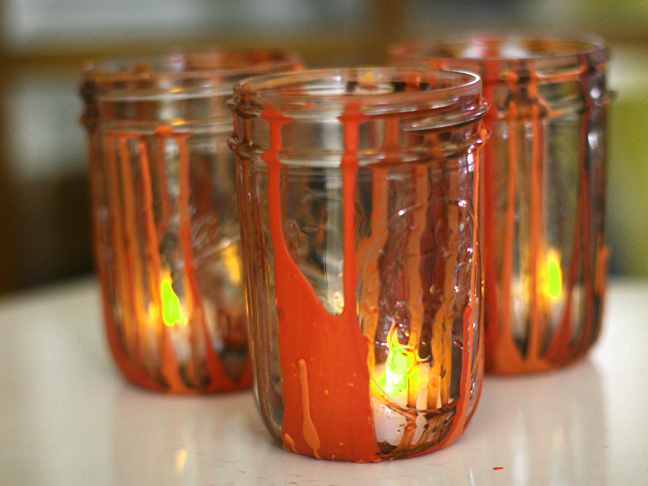 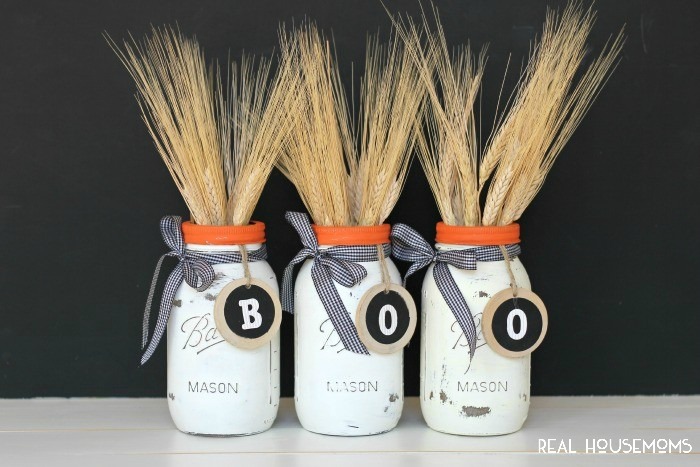 Mason jars are one of the most popular materials for DIY crafts. 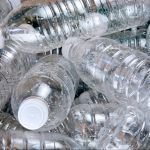 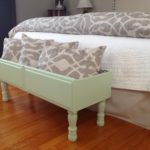 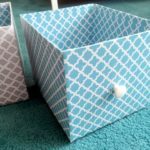 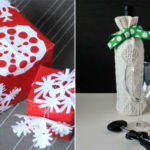 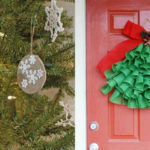 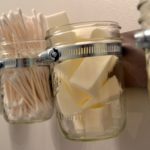 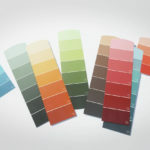 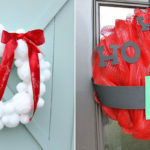 The empty jars that pile up on your kitchen shelves almost every month can be easily repurposed and converted into various decorative and useful items. 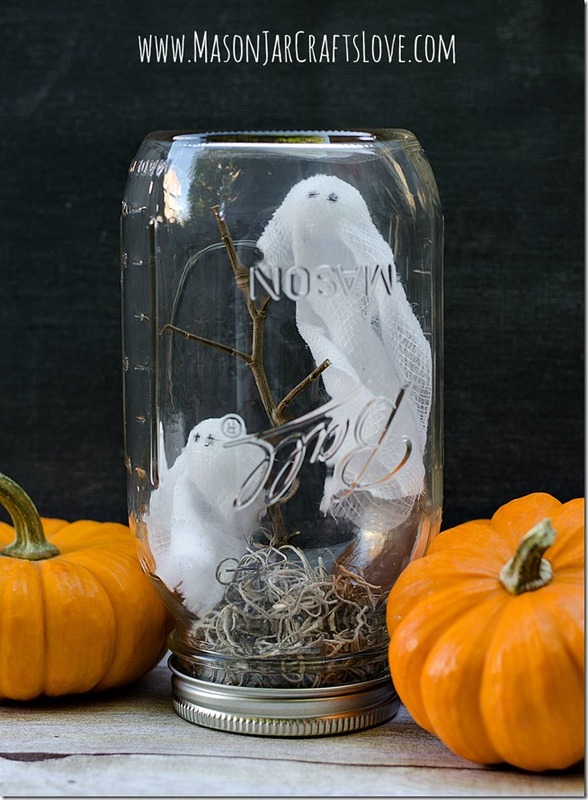 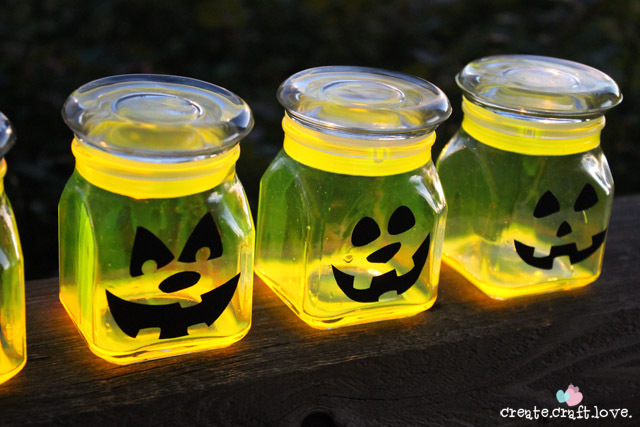 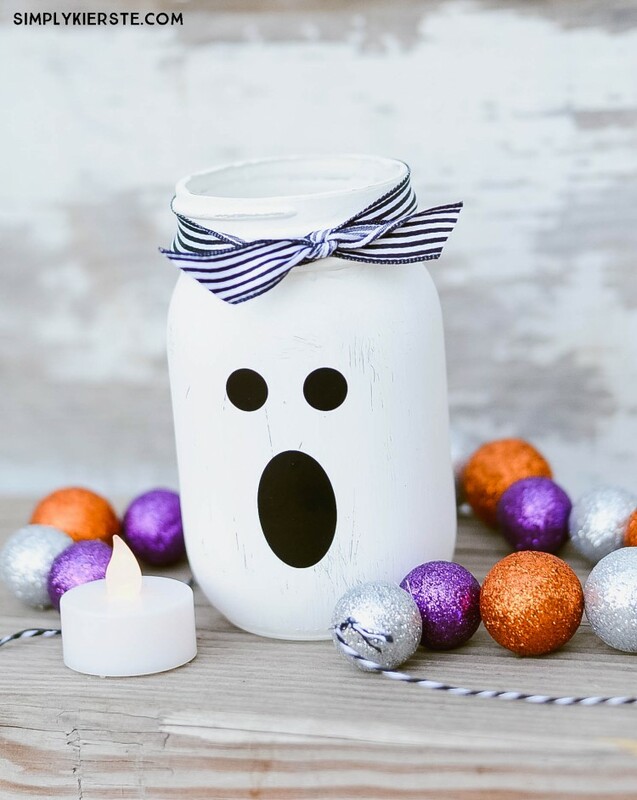 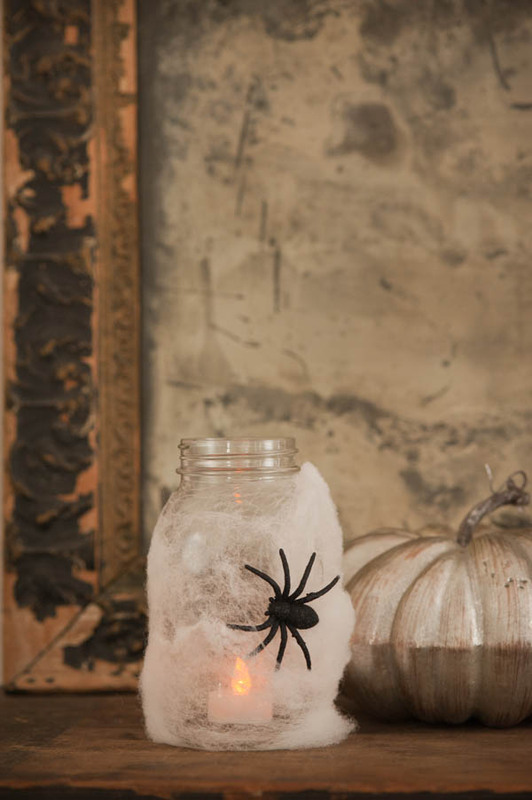 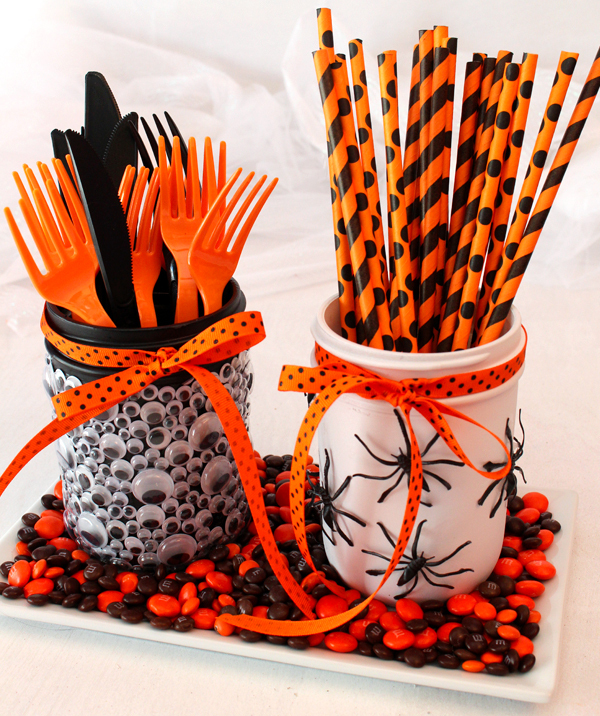 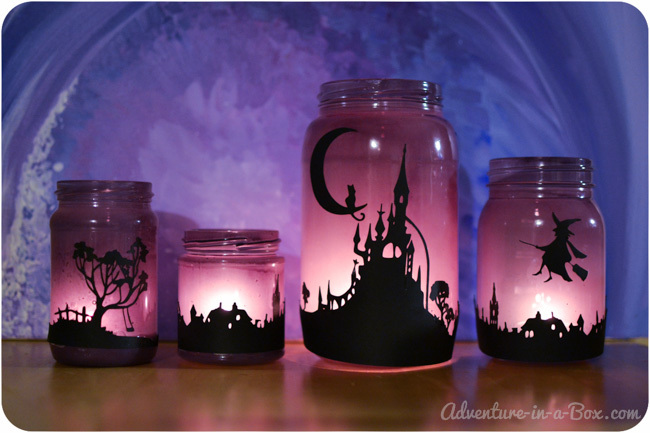 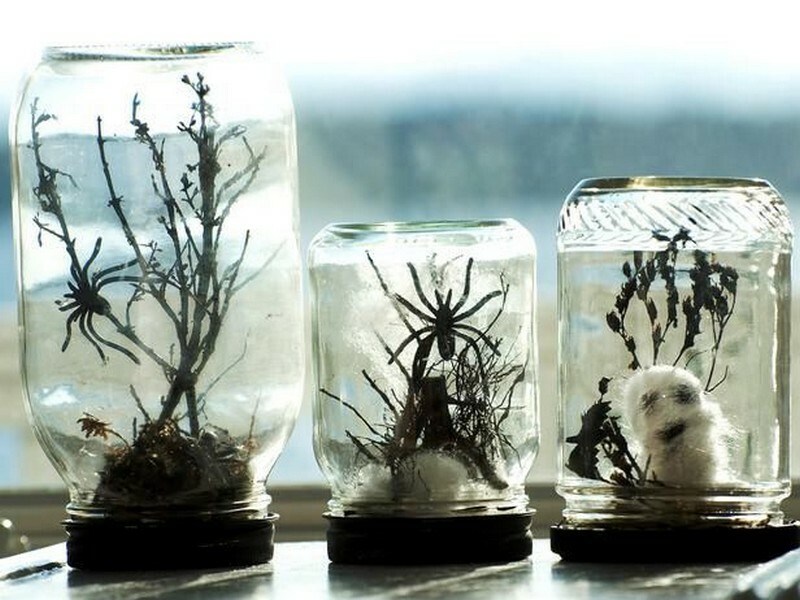 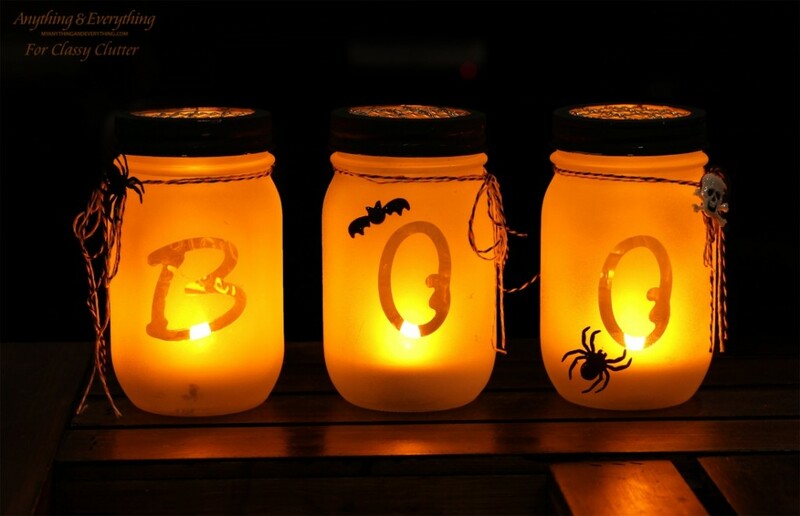 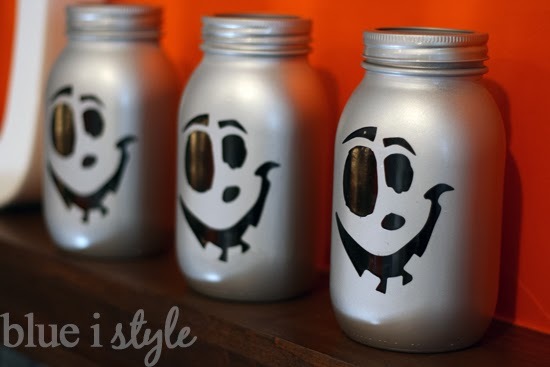 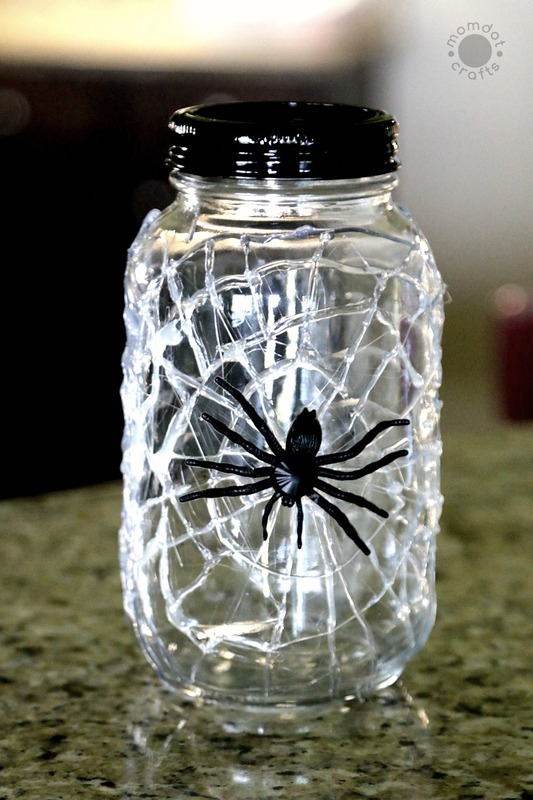 Below, we’ve rounded up 20 of the most creative DIY mason jar Halloween decorations that will definitely impress your guests at your Halloween party!